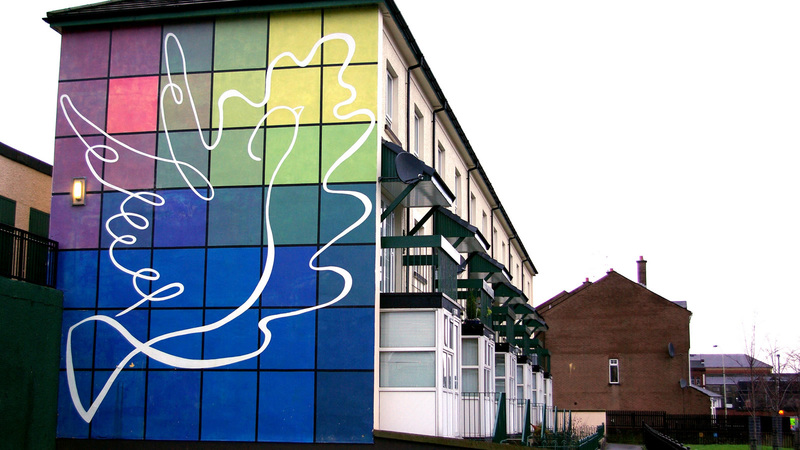 2:00 p.m. - 7:45 p.m.
2018 marks the fiftieth anniversary of the Civil Rights Movement in Northern Ireland and the anniversary window of major events in the U.S. Civil Rights Movement. Activists, scholars, and politicians engaged in the struggle for civil rights in the 1960s and beyond reflected on their experiences as they explored the intersection between historic and ongoing civil rights activism in the two regions. Throughout the day-long conference, participants discussed what progress has been made in civil rights in both the United States and Northern Ireland, what work still needs to be done, and how transatlantic engagement and collaboration can help drive the civil rights agenda in the future. The day’s final panel featured overall considerations of the history and legacy of the regions’ shared struggle for civil rights, including remarks from Daniel Mulhall, Irish ambassador to the United States. This event was co-sponsored by the Embassy of Ireland to the United States; the Irish Network DC; the Northern Ireland Bureau of North America; and Georgetown University’s Berkley Center for Religion, Peace, and World Affairs; Department of African American Studies; Department of Theology; Global Irish Studies Initiative; Georgetown College; and Office of the President. 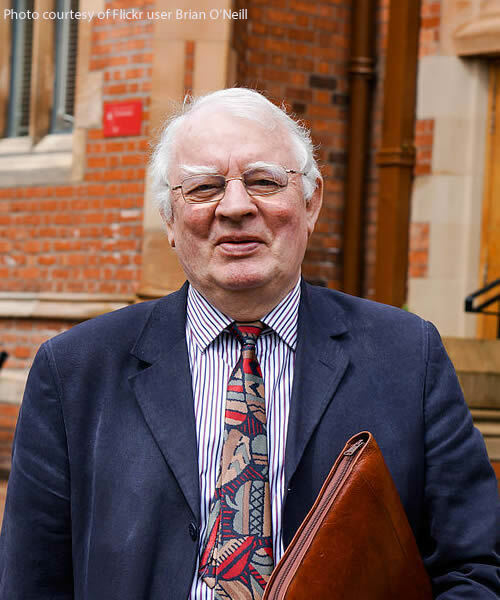 Dr. Paul Arthur is a professor of politics, emeritus director of the graduate program in Peace and Conflict Studies, and an International Conflict Research Institute honorary professor at the University of Ulster. He is chair of Northern Ireland's 50th Anniversary Civil Rights Commemoration Committee. Austin Currie is a former minister of justice in the Republic of Ireland (1994-1997) and member of the Parliament of Northern Ireland (1964-1972). 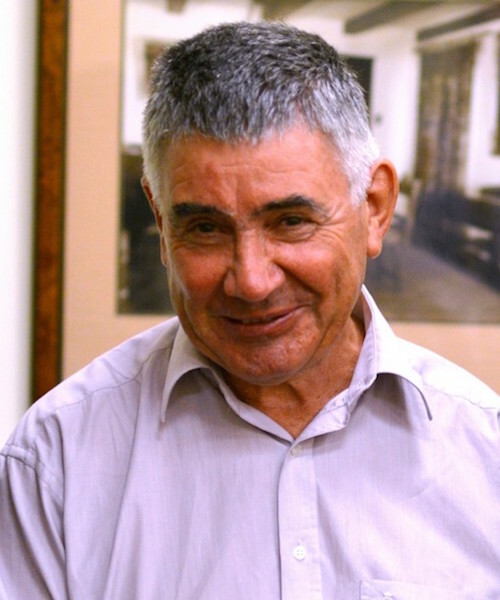 He is a veteran of Northern Ireland's Civil Rights Movement and helped found the Social Democratic and Labour Party. Richard Cushnie is deputy director of the Northern Ireland Bureau North America. 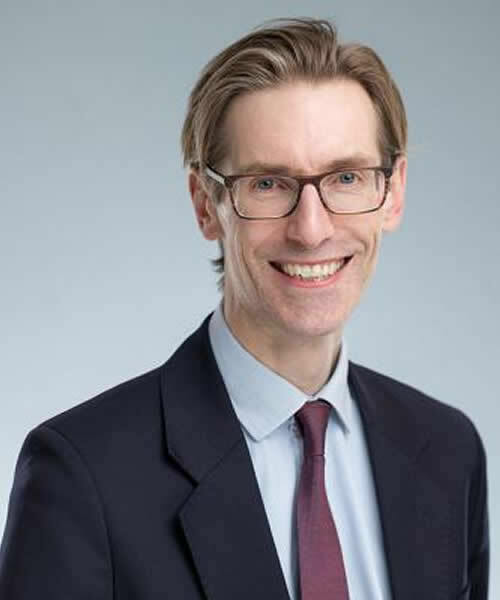 Previously, he was worked at the British Embassy in Dublin and has advised the Irish Department of Justice on equality policy. He worked as a journalist in England before joining the Northern Ireland Civil Service. 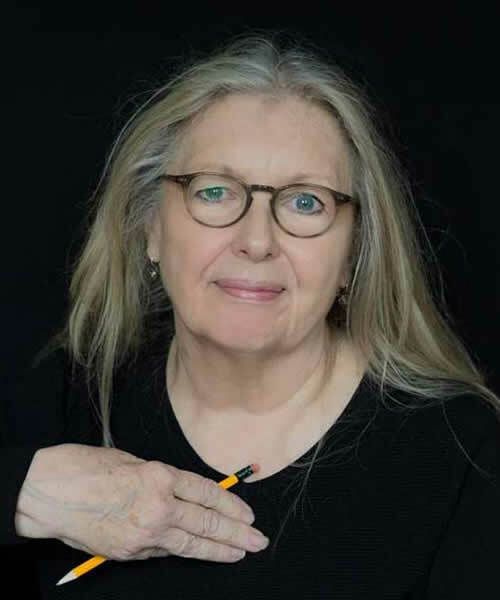 Anne Devlin is an playwright, short story writer, and screenwriter from Northern Ireland. She is also a recipient of the Hennessy Literary Award and the Samuel Beckett Award. 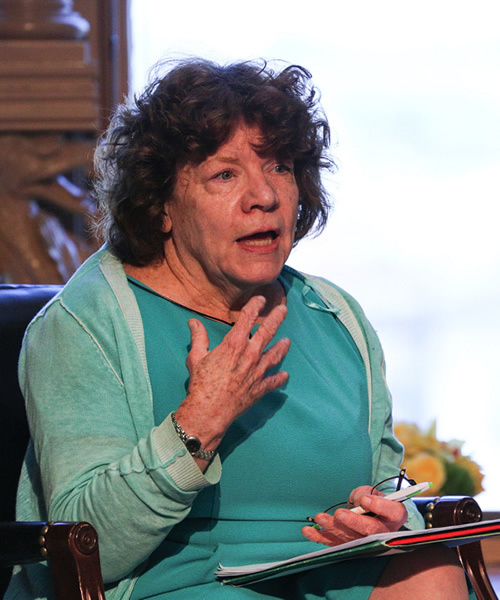 She participated in the Irish Civil Rights Movement, an experience on which she has based several of her works. 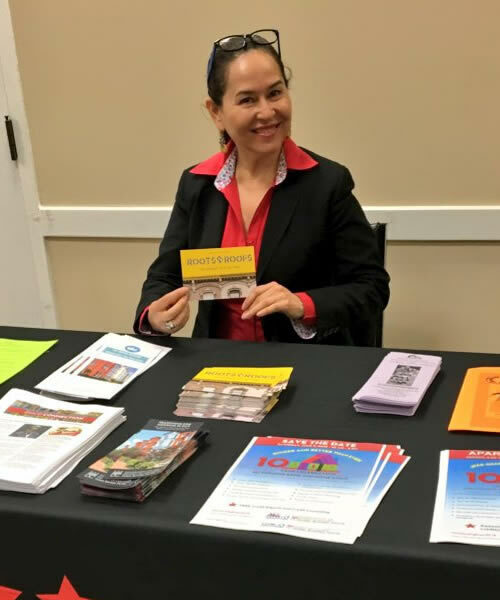 Sonia Gutierrez is fair housing program coordinator in Washington, D.C. She has been an advocate for adult education and immigrant support and founded the Carlos Rosario International Career Center and Carlos Rosario International Public Charter School. Maurice Jackson is an associate professor of history and African-American studies and an affiliated professor of performing arts (jazz) at Georgetown University. He was also a fellow at Georgetown's Center for Social Justice from 2011 to 2014 and taught a class supported through the Berkley Center's Doyle Seminars project. 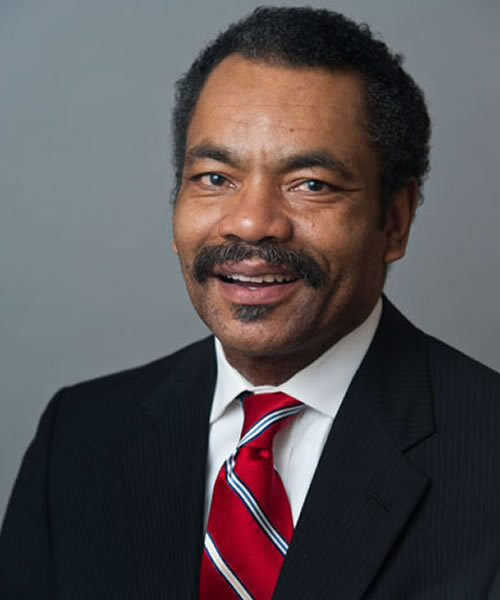 Jackson is the author of Let This Voice Be Heard, Anthony Benezet Father of Atlantic Abolitionism (2009) and co-editor of African Americans and The Haitian Revolution: Selected Essays and Historical Documents (2010); he has also written numerous journal articles and book chapters. A former shipyard rigger, longshoreman, house painter, and longtime organizer, Jackson was a Kluge Fellow at the Library of Congress during 2005 and 2006 and was a 2011-2012 fellow at the Woodrow Wilson International Center for Scholars. He has also written liner notes for CDs by jazz artist Hank Jones and was inducted into the Washington, D.C. Hall of Fame in 2009. Jackson holds a B.A. from Antioch College and M.A. and Ph.D. from Georgetown University. Irene Jillson is an associate professor in the Department of Professional Nursing Practice at Georgetown's School of Nursing & Health Studies, and she also teaches in the School of Medicine and Walsh School of Foreign Service. Her work has focused on issues ranging from information systems, behavioral health conditions, and bioethics to maternal and child health and HIV/AIDS. 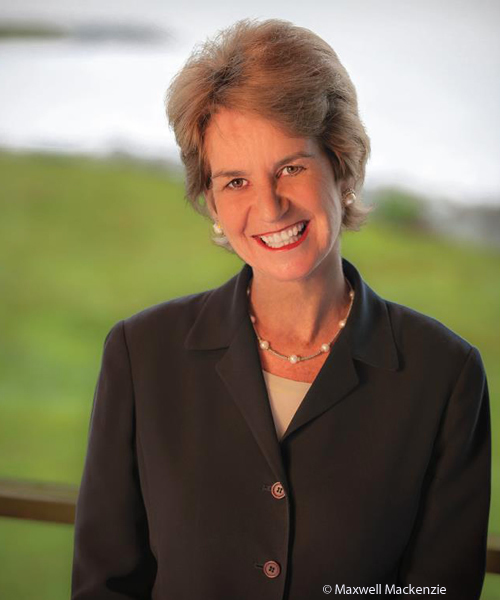 Kathleen Kennedy Townsend is the director of retirement security at the Economic Policy Institute and the former lieutenant governor of Maryland (1995-2003). She was the founder of the Center for Retirement Initiatives at the Georgetown University McCourt School of Public Policy.